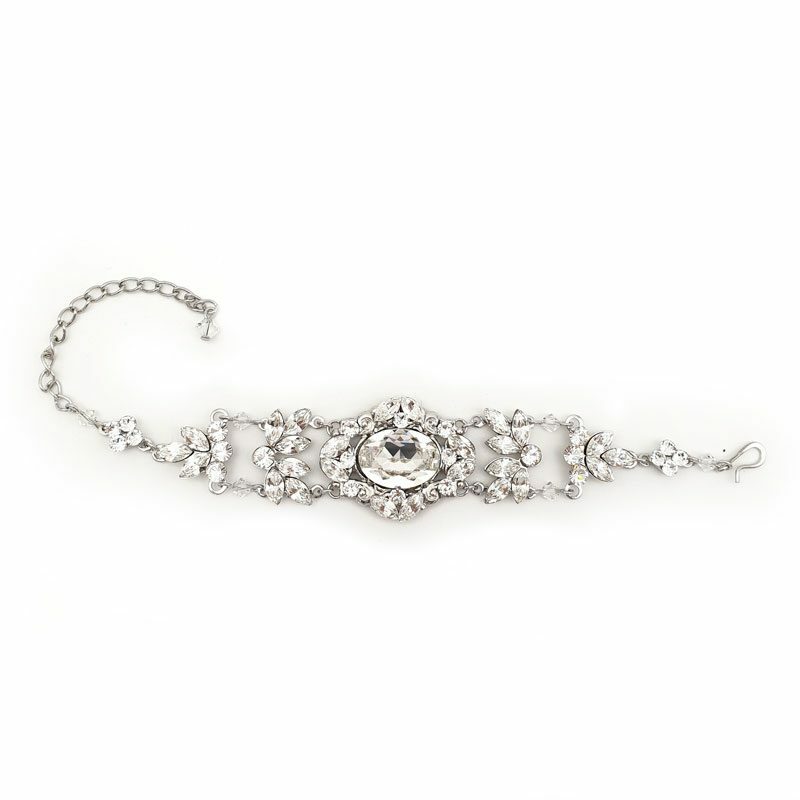 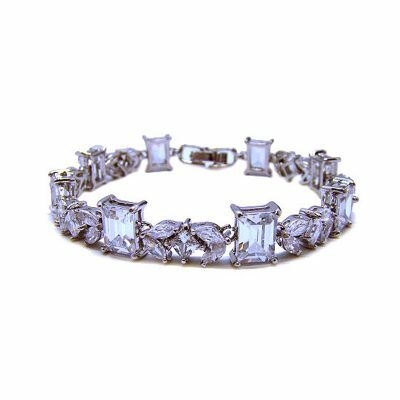 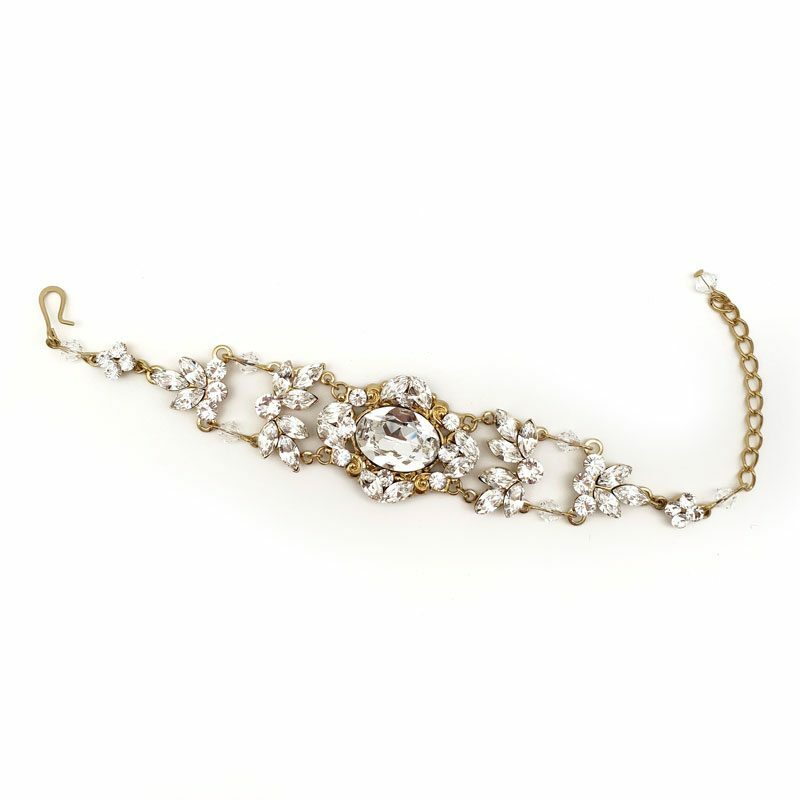 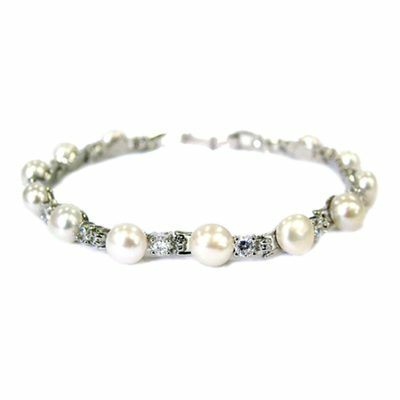 We absolutely love our new Felice bracelet that’s exclusive to Glam Couture. 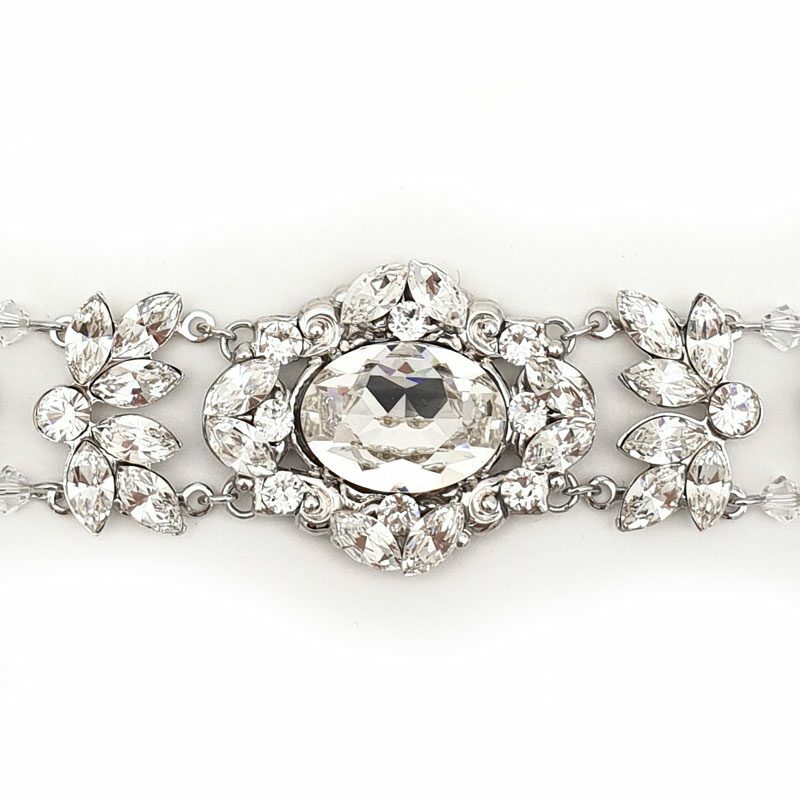 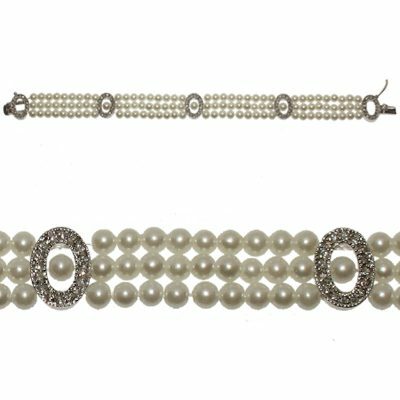 Our ‘Felice’ earrings are so popular we had to design a bracelet to match. 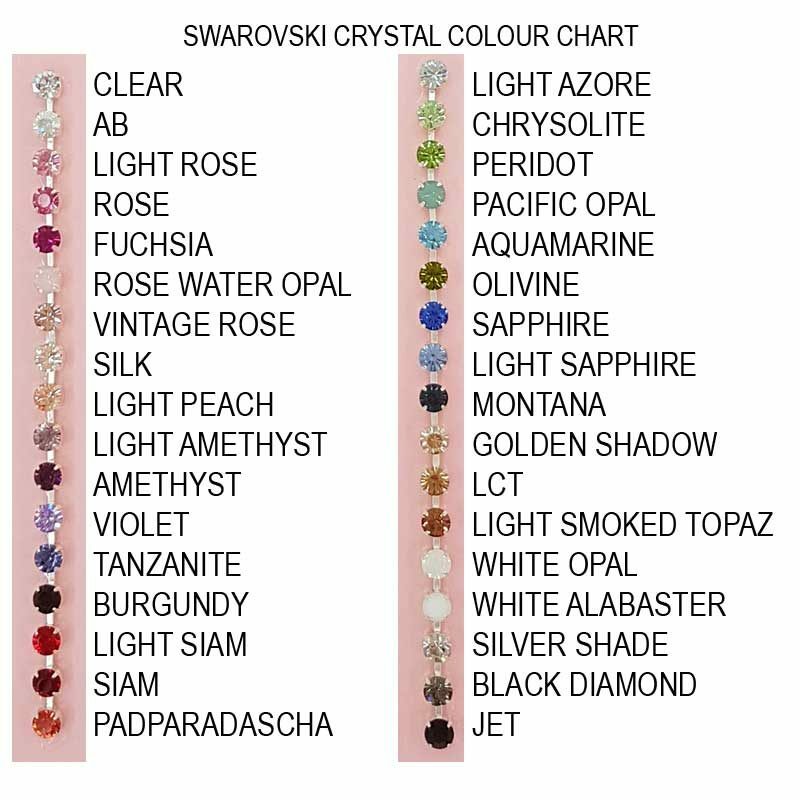 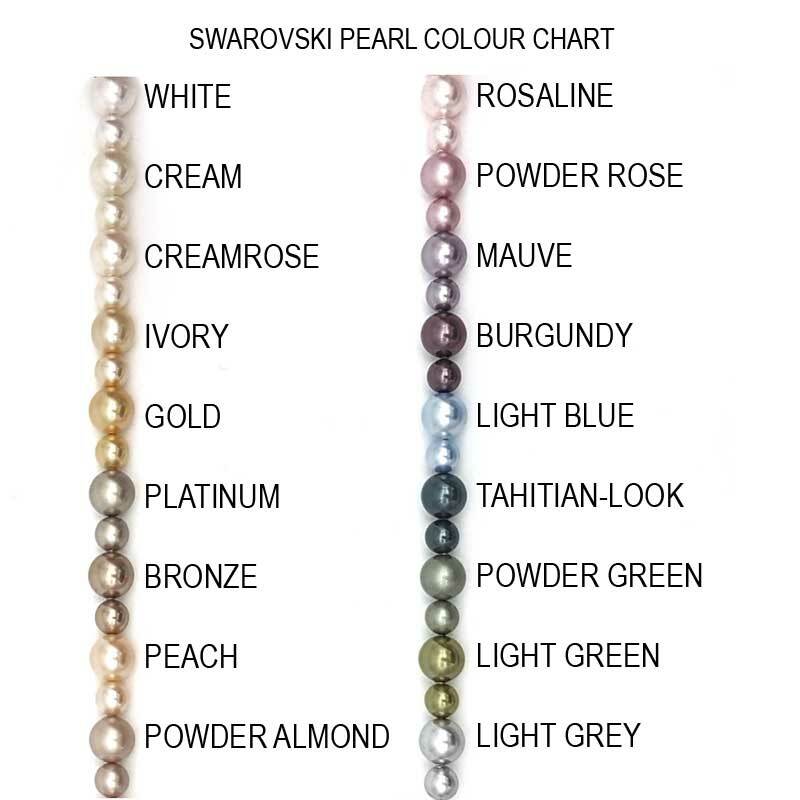 Handmade from Swarovski crystals and handcrafted here in Australia. 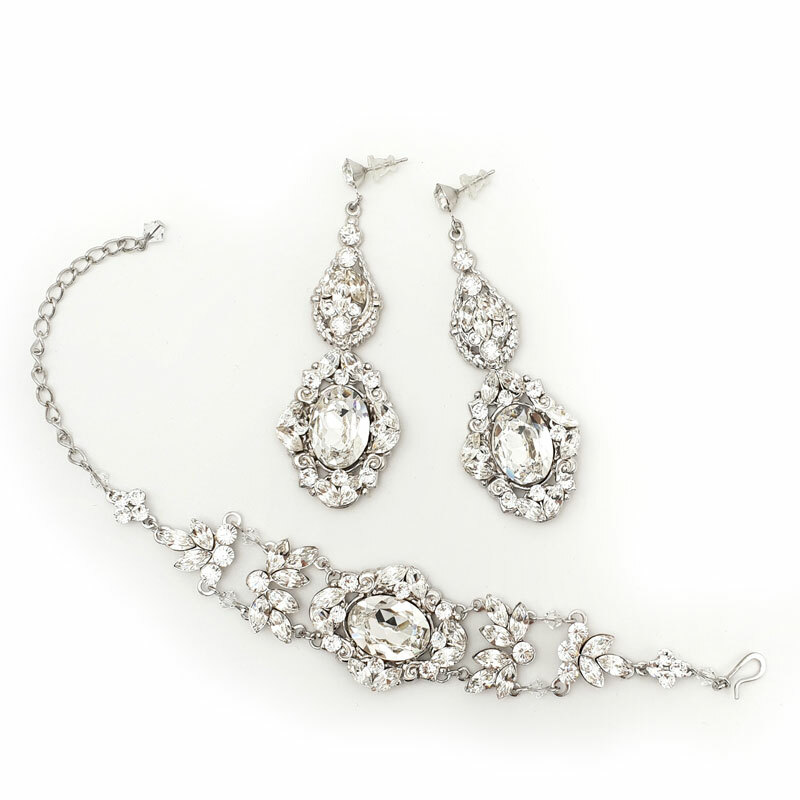 Purchase the ‘Felice’ earring and bracelet set and save 10%. The marquees crystals in this design are only available with light sapphire, aquamarine, peridot, tanzanite, golden shadow, amethyst, light amethyst, light rose and jet coloured crystals also the oval shaped crystal is also only available in clear crystal.